New fire alarms are to be installed in every north-east home following new legislation. A phone operator has described feeling “completely helpless” as she tried to comfort a trapped 12-year-old girl who died in the Grenfell Tower fire. 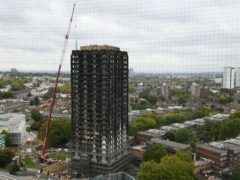 Two illegal immigrants who falsely claimed more than £100,000 in accommodation and pre-paid credit cards by posing as victims of the Grenfell Tower fire are facing jail. Horse therapy benefitting soldiers and victims of the Grenfell Tower disaster is coming to the north-east. A review of safety at Aberdeen high rises will take a step forward tomorrow when a report is made to council chiefs. 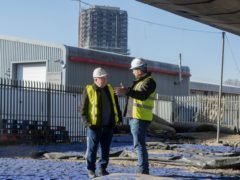 Nick Knowles and the DIY SOS team have embarked on one of their “morally most important projects” to date – rebuilding a community space destroyed by the Grenfell Tower fire. 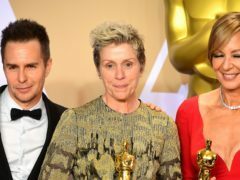 The Grenfell Tower fire was mentioned by best actress winner Frances McDormand at the Oscars after campaigners were inspired by Three Billboards Outside Ebbing, Missouri. 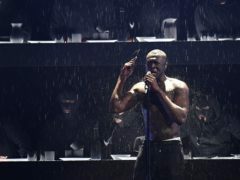 Stormzy has backed a campaign calling for a shake-up of the Grenfell Tower public inquiry. Thousands of Aberdeen residents will receive a letter exactly a year on from the Grenfell Tower tragedy urging them to always put safety first. 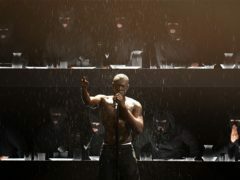 Downing Street has insisted Theresa May is “absolutely committed” to supporting those affected by the Grenfell Tower fire, after the Prime Minister came under a blistering attack from grime artist Stormzy at the Brit Awards. 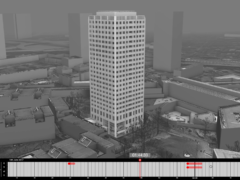 High rise residents could face court action if they continue to deny council workers access to make fire safety improvements. 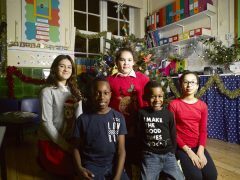 Children who survived the Grenfell Tower blaze will urge viewers to “love and cherish your family” as they deliver this year’s alternative Christmas message. One of the North-east’s most famous musicians has backed a charity cover of one of her songs in memory of a Grenfell Tower victim. 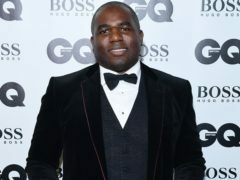 Director and artist Steve McQueen is filming an artwork as a “lasting memorial” to the Grenfell Tower fire tragedy. 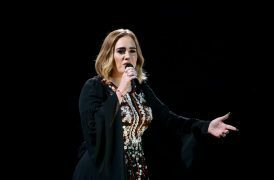 Pop star Adele has backed survivors of the Grenfell Tower disaster in calling for Theresa May to take urgent action to restore their faith in the inquiry.